Quote“Crypto is decentralizing, AI is centralizing. Or, if you want to frame it more ideologically, crypto is libertarian and AI is communist." 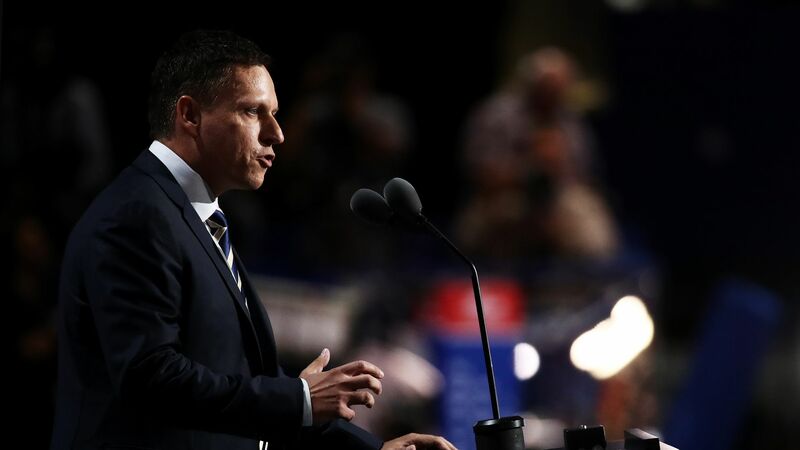 Thiel added that he believes only the first half of that equation is regularly discussed in Silicon Valley, owing to left-wing bias.